Entrepreneur, philanthropist and Chair of Caudwell LymeCo Charity, John Caudwell, has pledged over £1 million for Lyme disease research, provided that the Government also pours money into an urgently needed research fund to find out more about this misunderstood disease. He has also kickstarted an email campaign called ‘Lobby for Lyme Research’. John Caudwell shared that he sent a letter to Jeremy Hunt, Secretary of State for Health and Social Care, in which he stated that he hopes his funding pledge will get rid of the ‘reluctance in your department to improve the NHS’ woeful lack of understanding” of the illness’. 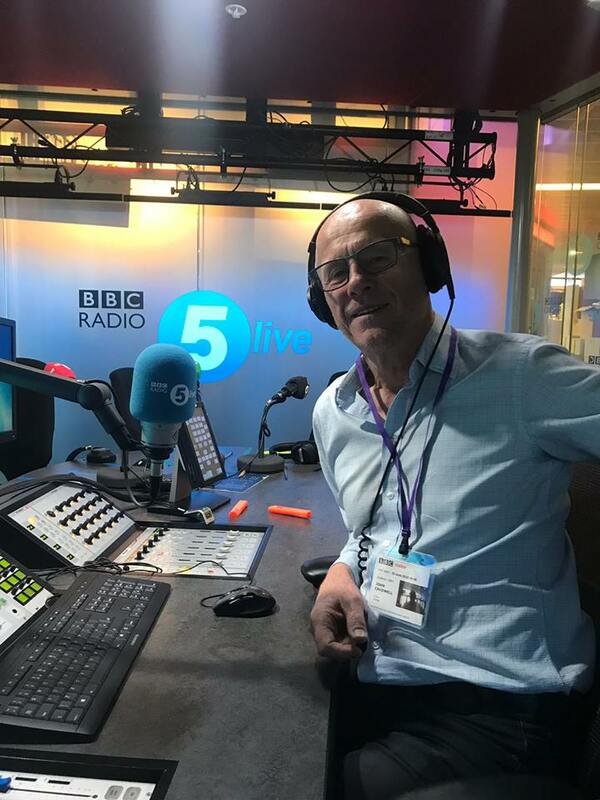 John Caudwell’s pledge appeared in numerous newspapers and he also appeared on BBC Radio 5 Live. Get involved in the campaign HERE and we wish John Caudwell and Caudwell LymeCo Charity all the best with this very welcome effort to get some research into Lyme disease off the ground in order to improve the situation for Lyme disease sufferers. « How Does Lyme Disease Affect Your Relationships?